This week, in the Chemistry for GAMSAT course, we start on the GASES topic. For many, this topic also marks their first foray into maths and graphing as part of their GAMSAT preparation. 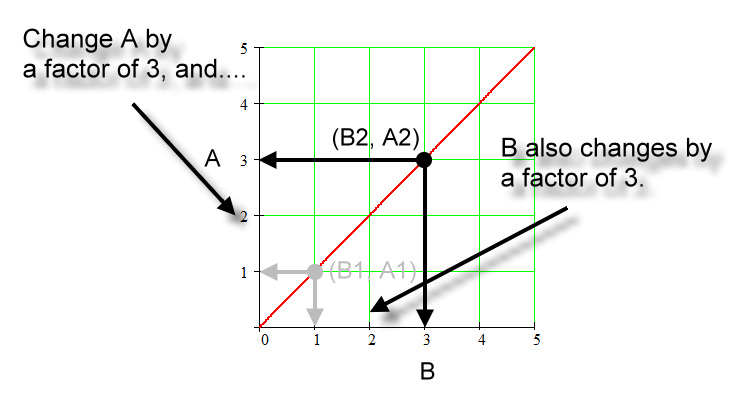 The GAMSAT is notorious for using graphs to represent data, and for requiring that graphs are interpreted correctly to answer a question. But hands up who can’t even remember doing a simple straight line y = mx + c graph since school, and who’s graphical prowess is either limited to a graphics calculator, or those blue pie charts in excel? Being able to interpret and draw a graph are excellent skills to have, they can be applied across all three of the sciences of GAMSAT Section III, and they are suprisingly easy to learn! Here are a couple of resources for getting up to speed with graphs. I hope these resources helped jog your memory and enable you to “tow the line” so to speak, when it comes to graphical analysis. Passionate about the role science must play in sustainability, politics & humanity. One of my favourite pastimes is holding two opposing ideas in my mind at the same time and trying to retain the ability to function. ← i.o.u. an explanation for a.m.u.